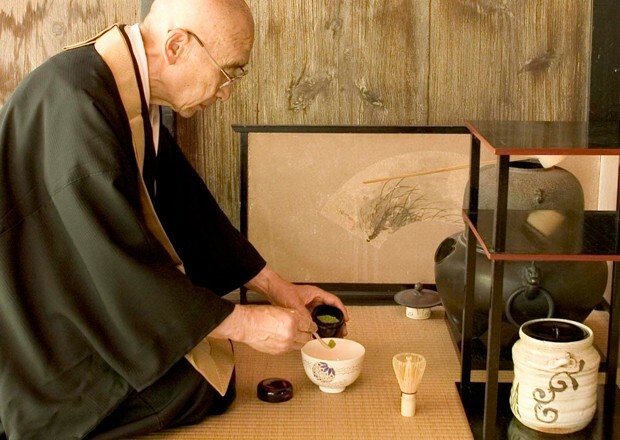 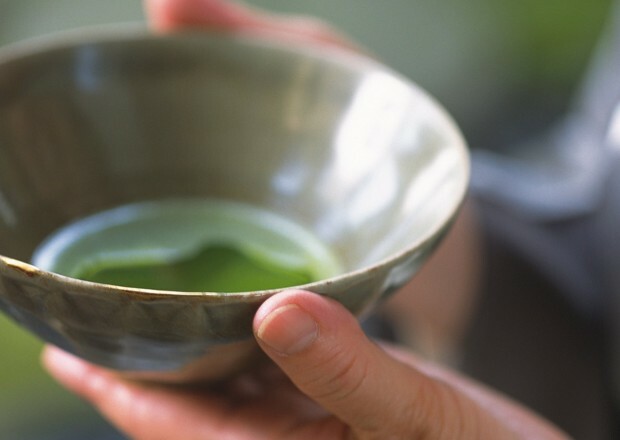 Don’t settle for cheap imitation Matcha. 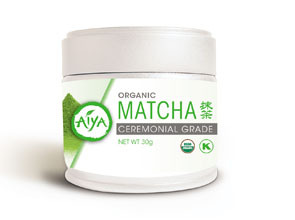 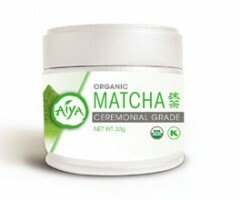 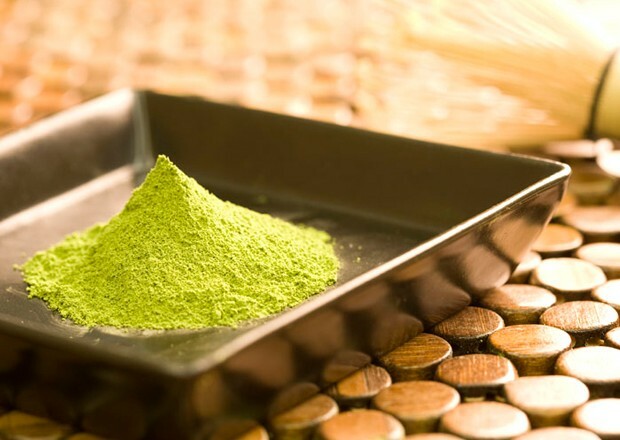 Aiya delivers the purest, most vibrant, and incredibly flavourful matcha on earth! 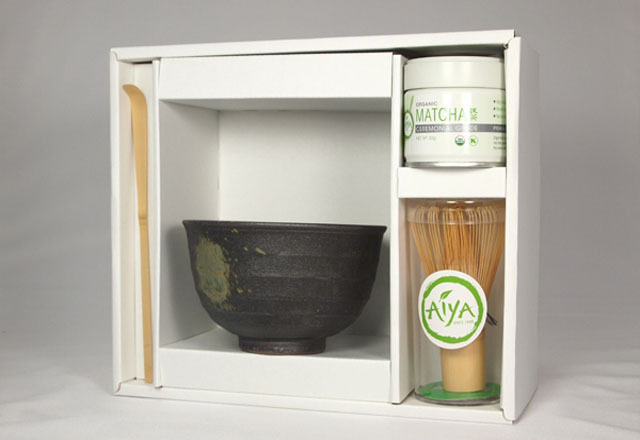 Click here to learn about “The Aiya Difference” on the Aiya America website. 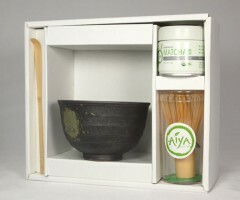 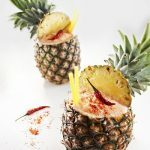 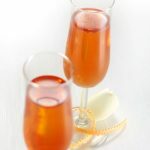 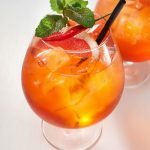 Click here for recipes on the Aiya America website.